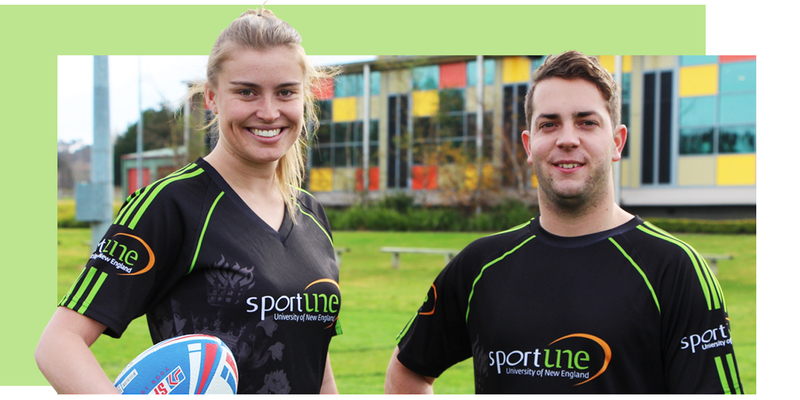 Since 1938, sports clubs have been an integral part of life at this campus. Today there is a range of clubs that will suit just about every student and interest level. 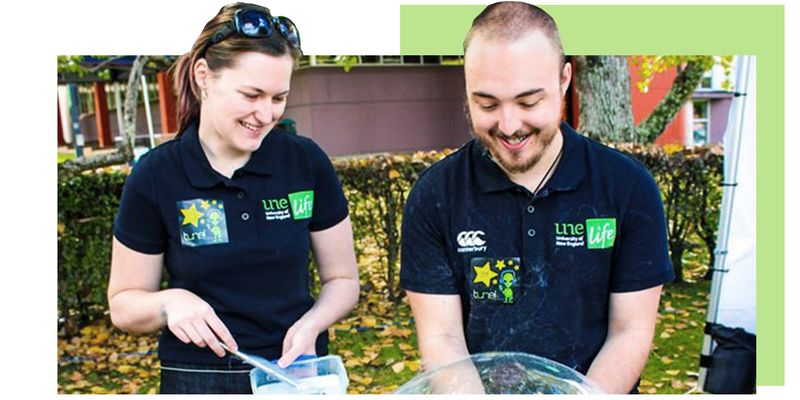 Check out the range of clubs and societies at UNE that cater to everything from basic interests, through to discipline-based clubs that support and compliment your degree. Take a trip with the UNE Zoology Society! Want to get paid to taste test Aussie Beef/Lamb?